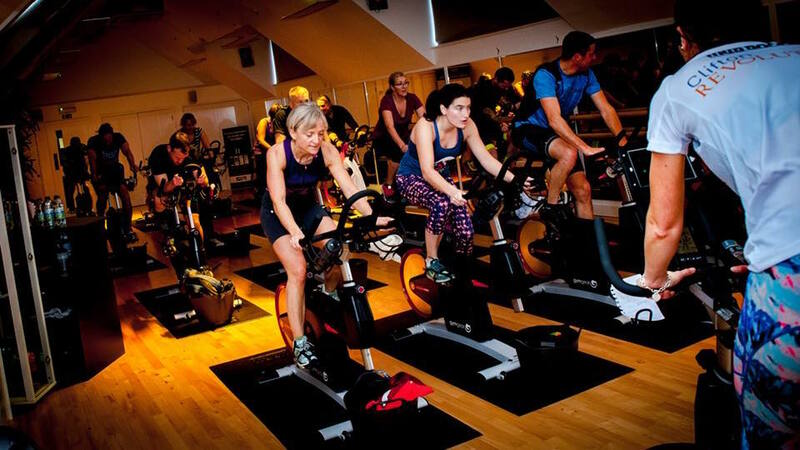 So you’re thinking of booking your first spin session, but have no idea what you’re getting yourself into? Well, you’re in luck. 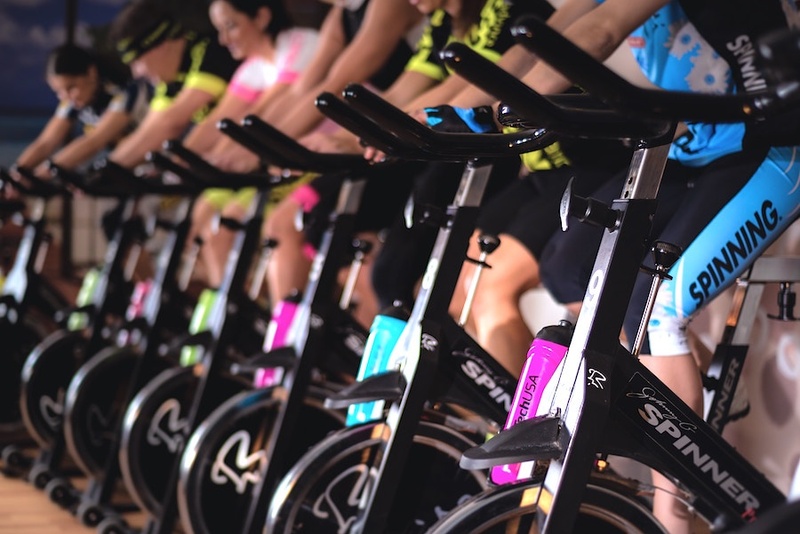 We’ve got some top tips from Clifton Revolution indoor cycling studio in Bristol, who can tell you all about what to expect at your first indoor cycling class! Trying new activities can be scary - you have the feeling of excitement mixed with trepidation… and we get it. Indoor cycling or 'Spinning' can appear intimidating with it’s dark rooms, loud pumping tunes and someone yelling at the front of the class. But it is a fantastic cardio session that will leave you sweaty, pumped and filled with endorphins. Ok first thing’s first. Indoor cycling, studio cycling or ‘spinning’ is a high-intensity exercise on a stationary bike. It combines cardio and endurance in a 45-minute calorie-crunching session! Not only is it great for giving you all the cardiovascular gains, but it’s great at toning muscles to make you super strong. It’ll target your quads, hamstrings, glutes, calves and your core. Spinning has also been proven to help you drop stubborn pounds and even prevent migraines, plus it’s low impact on your joints! Magic, eh? You sit on a stationary bike and strap your feet onto the pedals. The instructor will be up at the front coaching you through your session. They’ll take you through different speeds, resistance and interval training. The music will be loud but it’s designed to get you focused and immersed into the exercise - switch off that brain and get stuck into your fitness. You’ll be cycling and grooving to some ace beats! You can burn a massive amount of calories in a very short amount of time. You can whip through approximately 400 - 600 calories in a single 45-minute session! Now that’s pretty special, especially if you’re short on time in your weekly schedule. There’s no need to be nervous about your first class as instructors are there to make you feel comfortable (if a little sweaty) during the class. Arrive 10-15 minutes before the class starts to get yourself set-up and you can even have a chat with the instructor if you need any help with your bike. When setting yourself up on your bike, adjust the saddle so it comes up against your hip. Have the balls of your feet in the pedal then clip your feet in. When you bring your foot flat and to the 6 o’clock position at the base of the pedal stroke, you should have a very slight bend in your knee. Adjust the seat height if your leg isn’t extending at the correct length. The handlebar position is completely up to you, but many tend to have the handlebars close enough to give a slight bend in the elbow. Having them too far away will make you hunch your back during the session - not ideal. Feel free to adjust to whatever feels comfortable, and no one will judge if you pause during the session to reposition your handlebars. What happens during a typical spin class? Classes can range from 30 - 75 minutes and will begin with a steady warm-up to get those limbs moving and blood pumping. Then the music will speed up and (if your studio has them) the disco lights will begin - disco spin is exceptionally fun. All the fun of a nightclub, without the hangover! Don’t you know working out is the new going out? The main chunk of the class will include sprints, climbing, time trials on distance, sets and hill climbs. 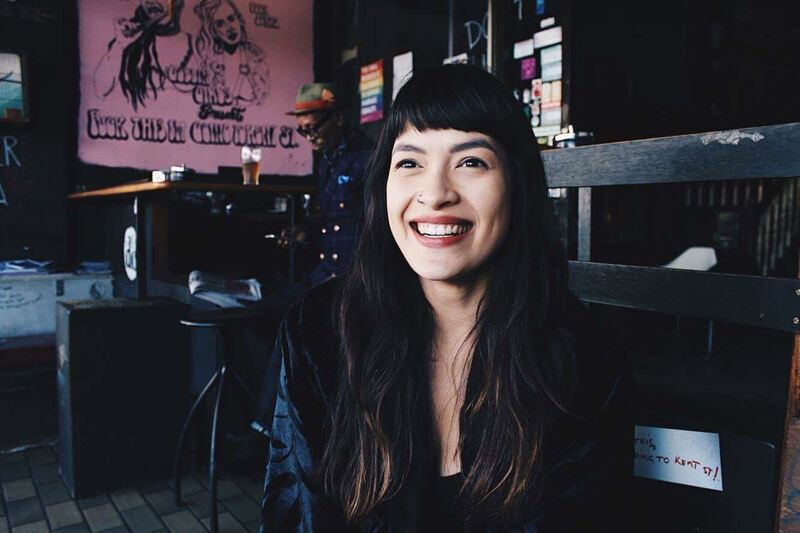 You may also do some ‘rollovers’ where you climb up ‘hills’ standing on your pedals and then sprint back down… dancing on your bike a la Ariana Grande is entirely optional. If it’s your first time, get to know the resistance well. There’ll be a knob or dial at the front of the bike near the handlebars, which you twist to increase/decrease the resistance of your pedals. It’s to help mimic the experience of cycling outdoors - the world isn’t flat so be prepared for those hills! Be sure to check-out these useful tips on what to do (and what not to do) on your indoor bike. As we’ve previously preached, form is everything. Be sure to have a straight back with shoulders pulled down - no hunching over the handlebars please! And don’t forget to pull in your belly to engage the core. You may wish to take it easy at the start of your first spinning class to familiarise yourself with the resistance. The instructor will be telling you when to turn it up and down during the session, but you can adjust yours accordingly if you’re fatiguing. Don’t forget, the harder the resistance, the harder you’ll be working out. If you’re really knackered though, don’t stop pedalling! Either slow down your RPM (speed) or ease back on your resistance. To finish, you’ll have a 5-minute stretch and cool down - important after such an intense workout. What should I wear to a spin class? Be sure to wear lightweight, breathable sports clothes and comfortable trainers. You can wear mountain biking cycling shoes with concealed cleats, but regular gym footwear is absolutely fine. What should I bring to my first spin class? You don’t need much! Bring a towel to wipe any sweat down and plenty of water. Leave your nerves at home, as you’re going to have FUN! Should I eat before my spin class? To ensure you have energy, eat a small meal around an hour before the class. Something with protein and carbohydrates, like peanut butter on toast, will be perfect. And be sure to stay hydrated throughout your day as it’s incredibly important to your performance. And don’t forget the important meal to refuel your body afterwards - check-out these ace post-workout recipes you should dig into after an intense workout! Clifton Revolution spinning studio in Bristol is a pretty unique spin venue. Not only do you get all of the above in your session, but you also get hooked up to their MyZone heart rate monitor. “What’s that? !” we hear you cry! Yep, this game changing heart rate monitor is pretty unique - it works to your age and projects your heart rate up on a screen in the studio. Focus on your performance throughout the class! But don’t worry: your fellow cyclists won’t know who is who! You won’t feel under pressure to perform - it’s not a competition… but if you have a competitive streak, you can push yourself to raise your heart rate and smash your goals. The friendly instructor will talk you through the class profile, the heart rate zones, your correct posture on the bike and bike computers before the class gets started. Now you know what to expect at your first indoor cycling class, are you feeling pumped and ready to jump on a bike? It could be your new favourite exercise… but you won’t know until you try! Time to get all in a spin.